Anna is an Accountant and the Community Involvement Team leader for Cummins West Africa in Port Harcourt. 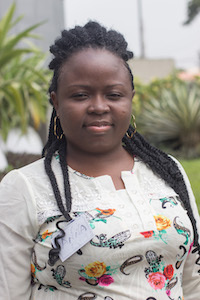 She organizes community engagement activities and mobilizes the Cummins West Africa Port Harcourt team around issues such as malaria, girls’ education, and other important issues impacting the Port Harcourt community. 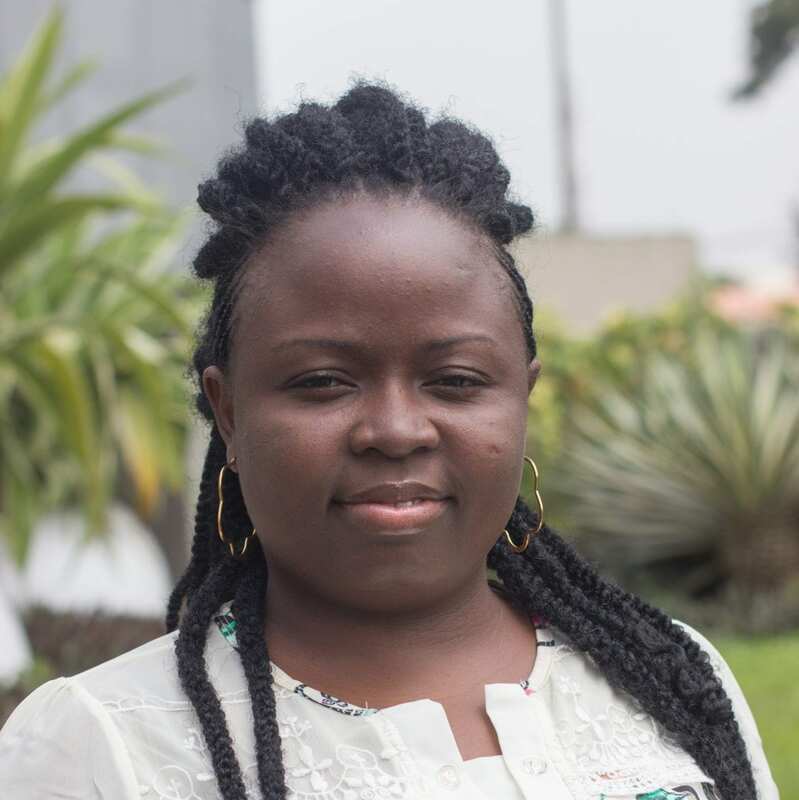 She also serves as the Women’s Economic Resource Group leader for Cummins West Africa, where women leaders from the company come together to discuss professional development and the challenges they face. With a Bachelor of Sciences in Accounting, she has seven years of experience in accounting and is developing her skills in community engagement. Since observing that women have fewer opportunities than men in Nigerian society, she is passionate about women’s and girls’ rights and development.